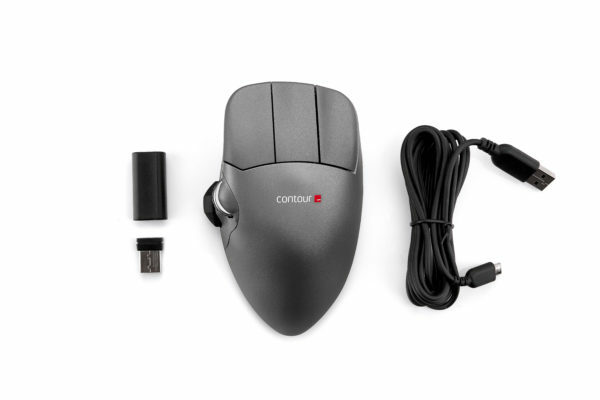 Contour Mouse - Contour Design Inc.
Our first ever ergonomic mouse, the Contour Mouse has largely remained unchanged since its inception in 1996. 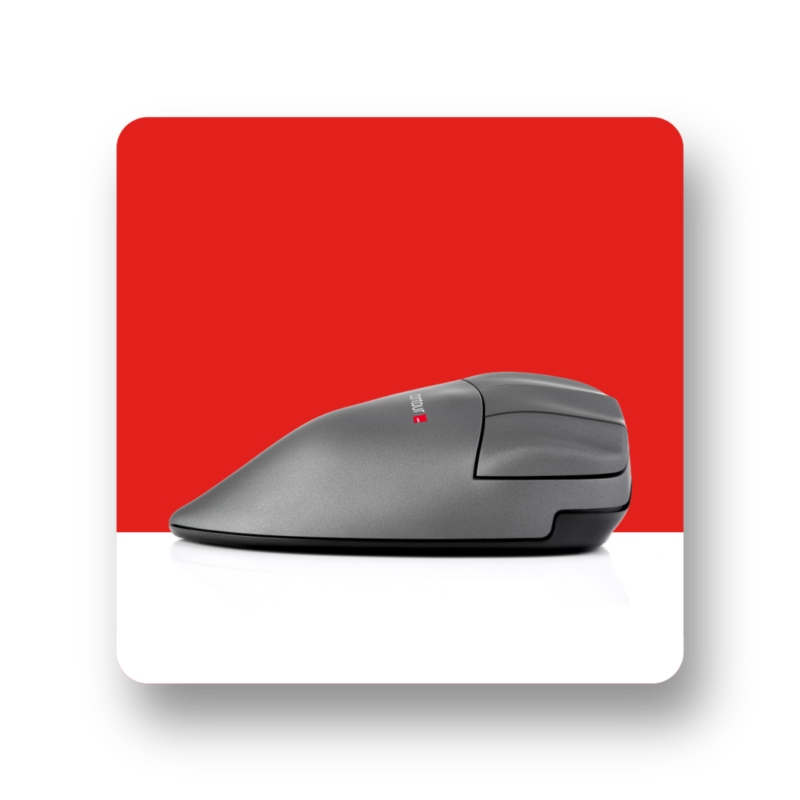 Keeping with its patented shape and varying sizes, we have updated the hardware and its features to make this classic feel brand new again. 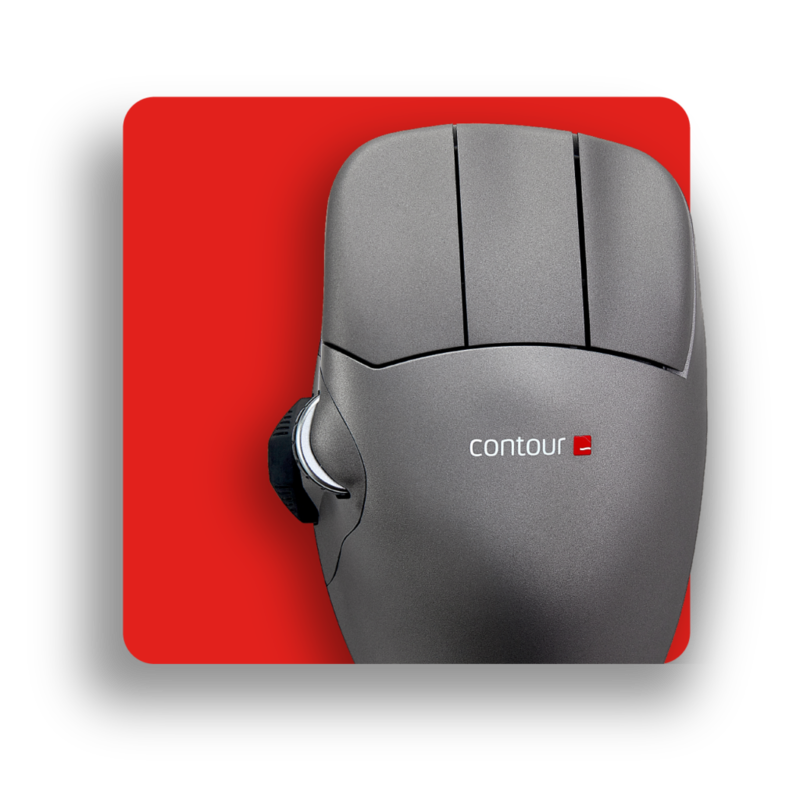 Contour Mouse has a patented 17° slope built into its apex to accommodate the natural, resting posture of your hand. 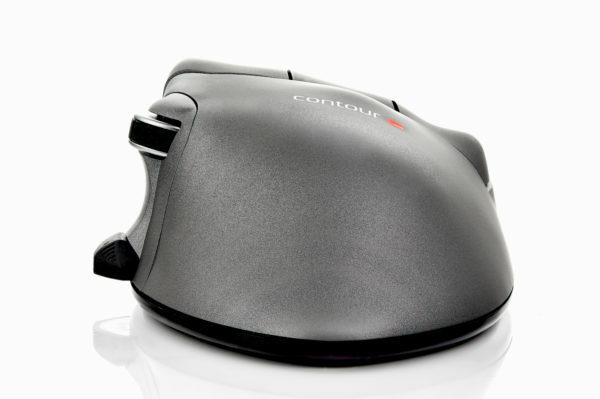 This allows your hand to be in a relaxed posture throughout the day, minimizing the strain associated with using a computer mouse. Hands come in all shapes and sizes. Because of this we have 3 sizes of Contour Mouse for the right hand (S-M-L) and 2 sizes for the left hand (M-L) to ensure you get the right fit for your hand. For a comprehensive sizing guide please click here. 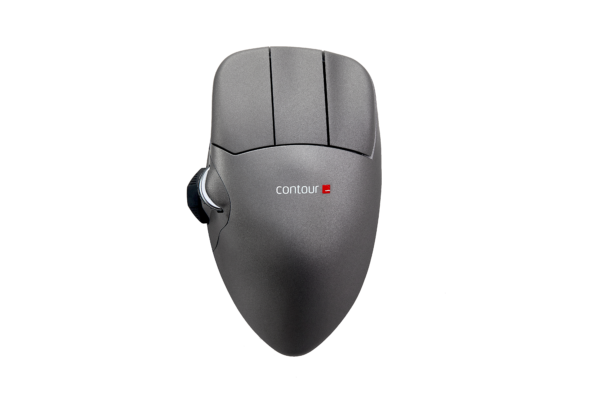 With the recently released Contour Mouse wireless, we are excited to roll out some new features specifically for the wireless version of the Contour Mouse. 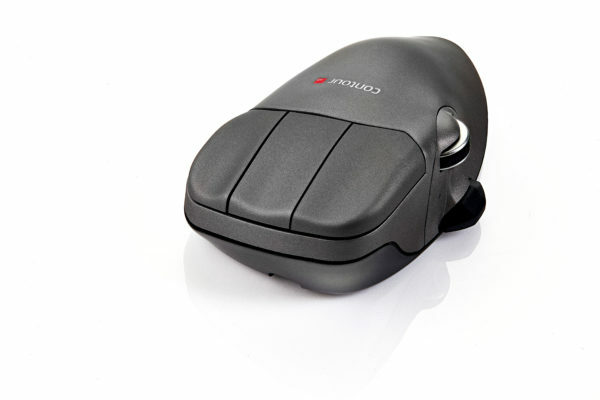 These include a variable cursor speed with 10 different settings and new, driverless button customization options. Plug and Play. 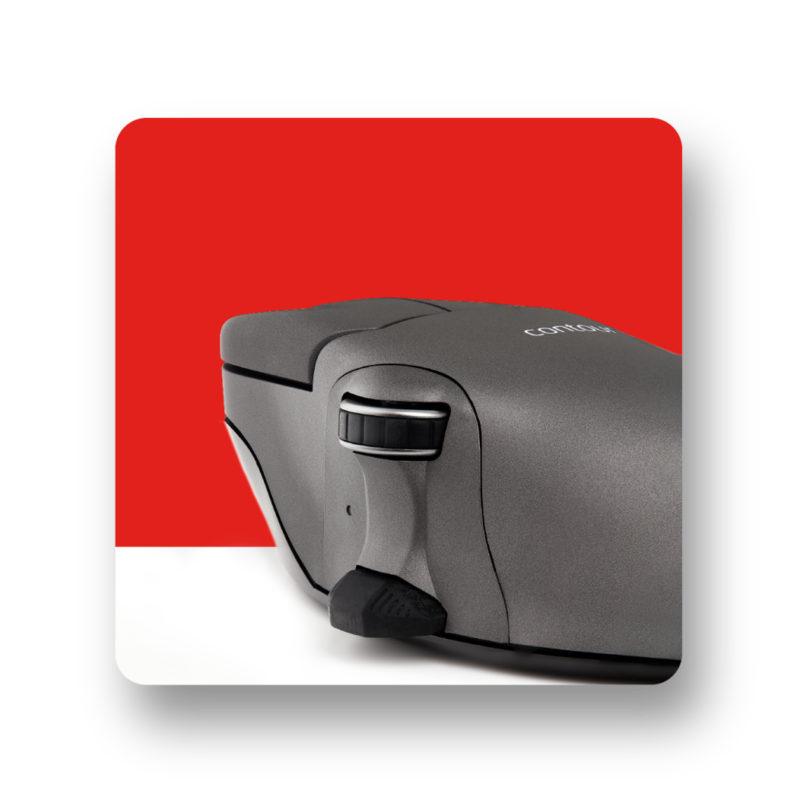 Optional driver for button customization.